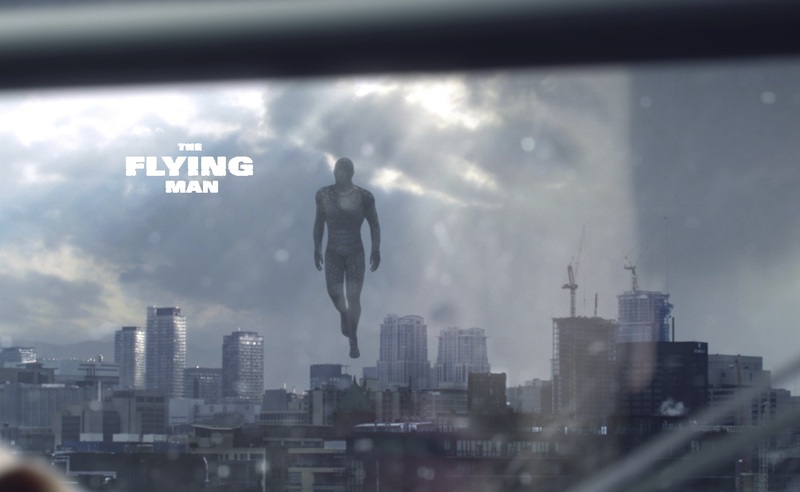 The Flying Man – That’s Awesome! Repeat offenders will be a thing of the past if this flying vigilante keeps cleaning the streets! But do you approve the way he gets rid of crime? Anyway, awesome short film, isn’t it? 22 July 2013 tags: That's Awesome! That was really cool–even for me–“The Entertainment Strategist.” Just waiting for the full lenght movie, please! That was really well put together. I enjoyed it. The plot was excellent, looking forwards to seeing the full movie!